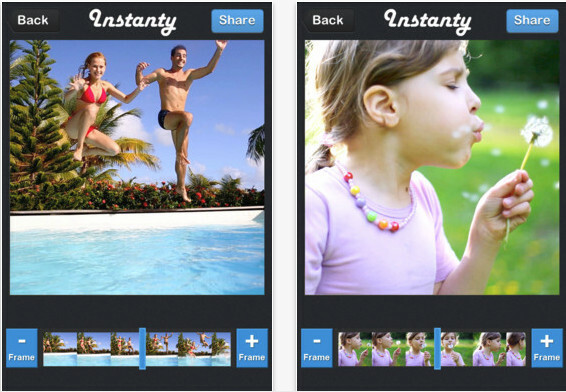 Instanty (iPhone) - Grab the best snaps from your videos ~ Android Forever! Developer Quote: "With Instanty you're in total control to get the perfect shot." • Never miss a shot. • Create awesome pictures like Levitation, Vadering, Hadokening, Pottering or even the Makankosappo ! • Twenty filters for your astonishing photos. • Super fast capture and instant save for everything you take. Click the icon below to grab the app for 99 cents!